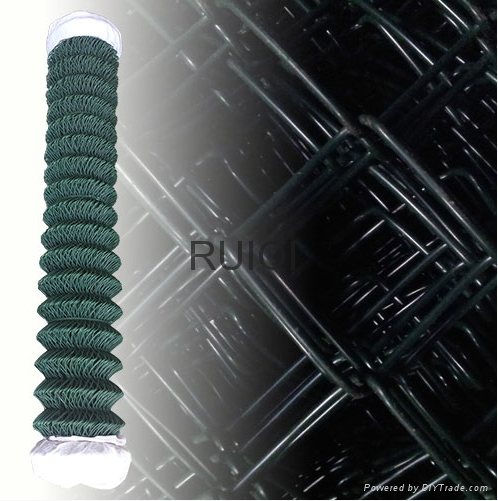 Our green pvc coated chain link mesh is made from very high quality pvc coating with harder and strong galvanised wire insde to offer products stronger and long lasting, meanwhile our chain link rolls is very easy to unpack and install with free toubles, not like other chinese suppliers quality soft, tangled, loose wire and poor pvc coating. 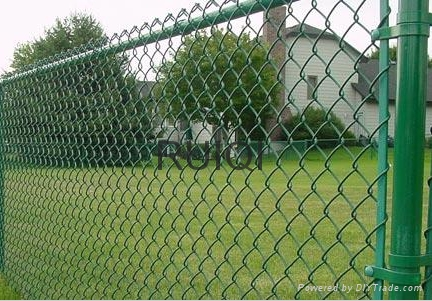 Chain link fence is a great product because it is durable, long lasting, and very affordable. 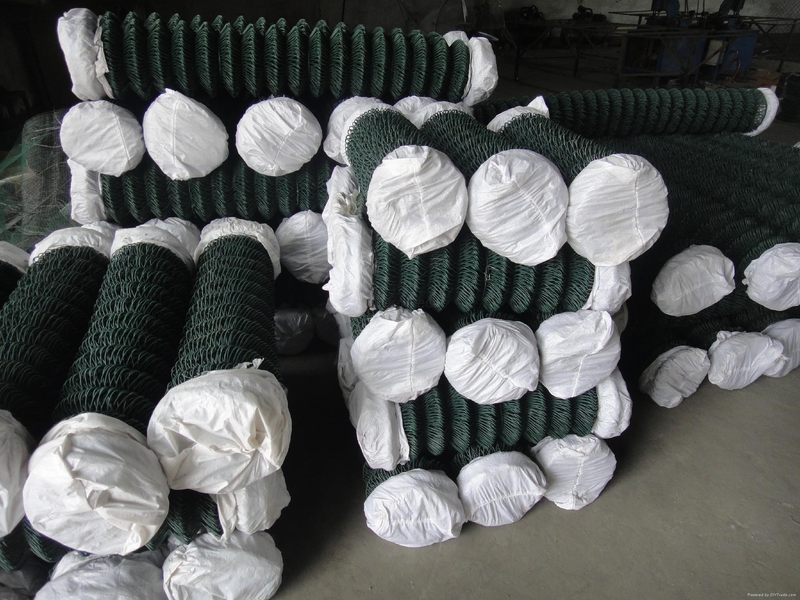 Chain link fence can be used in most residential, commercial, industrial and security applications, and of course as pet and perimeter fence. Chain Link has been the most popular fence style for years due to its great versatility and value.